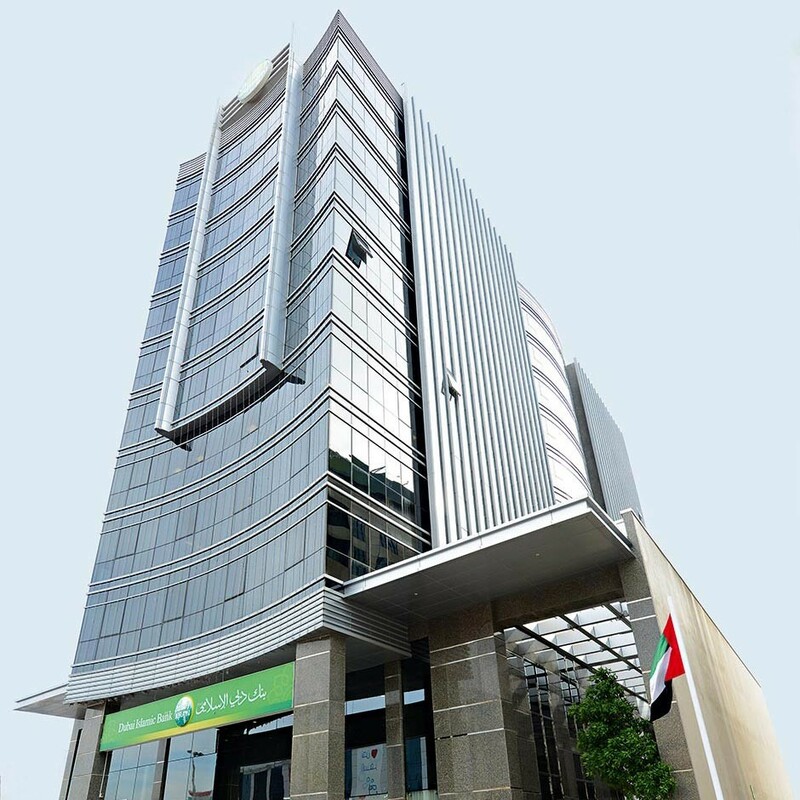 Dubai Islamic Bank (DIB), established in 1975, is the first Islamic bank in the world to have incorporated the principles of Islam in all its practices and is the largest Islamic bank in the UAE. The bank boasts a customer base of over 1.4 million people and an impressive network of more than 85 branches in the UAE. Leading from the front, the bank has established itself as the undisputed leader in Islamic banking, one of the world’s fastest growing economic sectors, and has set the standard for others to follow. Today, the bank competes on an equal footing with the world’s largest conventional financial institutions and has grown its network globally.